We attended a thanksgiving service today for the life of Graham Wilson at Kirkintilloch Baptist Church. 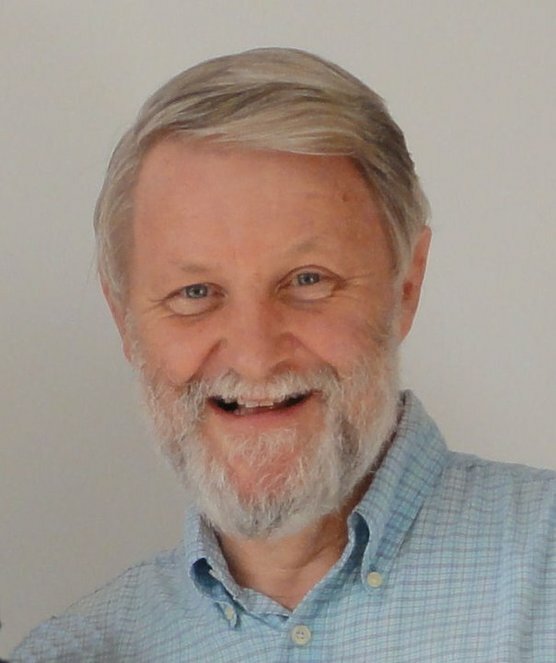 Graham spent 24 years working for SU Scotland from 1977 to 2001. This was when I got to know him. As a young man I was hugely impressed by the fact that he took an interest in every person who had anything to do with an SU camp. He remembered names and events with a form of recall that is beyond me. The service really was a chance to say thank you for a life well lived. In particular reference was made to Graham’s wish that he finished well. Hebrews 12 talks about life as a race. No matter how hard we train, how good the kit we have is or any of our best intentions if we don’t cross the finishing line then we can’t win the race. We need to run the race well and we need to finish well. Graham ran the race well and also finished well. My thanks must go to God for a life well lived and well finished. This entry was posted in Professional and tagged Christian, Graham Wilson, race, run, Scripture Union, SU, thanks on 17 December, 2012 by Gordon McKinlay.